Previous Post Selenium And A Stronger Immune System Next Post Mineral Depletion Is Rife! We are always advised that consuming salt is unhealthy and causes high blood pressure, but is that correct? Roger Daltrey was being interviewed on Radio 2 recently and was recounting a scary moment in South America when he collapsed on stage and was rushed to hospital. What was wrong with him? He needed salt! The combination of strenuous exercise and heat had depleted his sodium levels and he collapsed. Do We Need Salt? Yes we do but we need to be cautious with advice here, because salt comes in different forms. This is a much healthier form of salt because it is lower in sodium than table salt, but is much higher in trace minerals like calcium, potassium, zinc, magnesium and iodine. 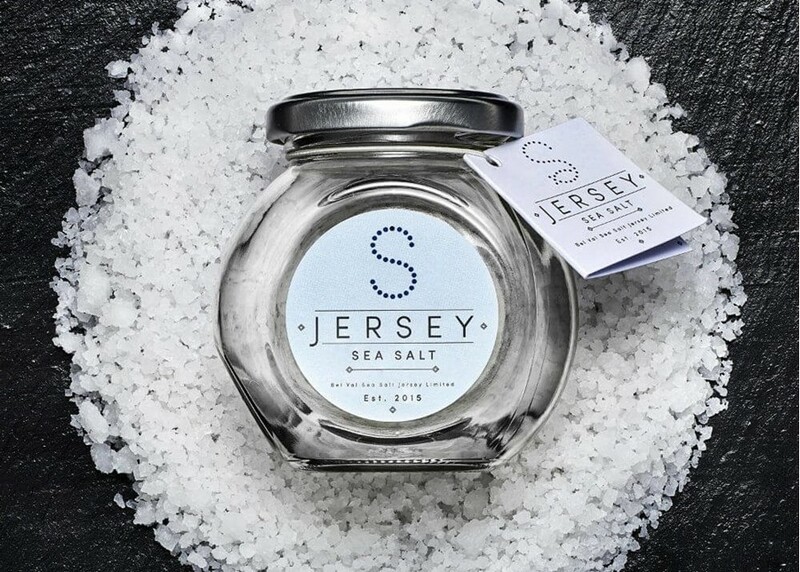 In fact the best brand I have found is right here on our doorstep, and comes from Jersey Sea Salt. It contains over 60 trace minerals and is regularly tested for impurities, with impressive results. It is sea salt as nature intended it. 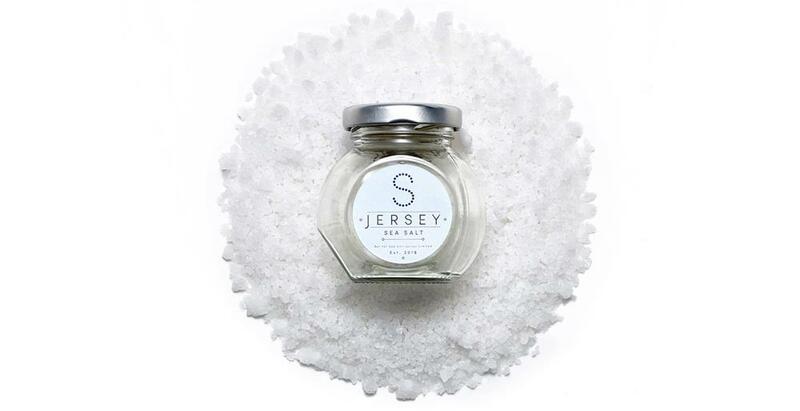 The salt it sieved from the sea off the north-east coast of Jersey and is naturally dried using the sun, so is referred to as “solar salt”. Nothing is added and nothing is taken away. Many other brands that claim to be pure are actually processed by virtue of being kiln dried or boiled. It really enhances the taste of food and there are some delicious infusions, including Pepper Dulse, an indigenous form of kelp that further enhances the nutritional value.